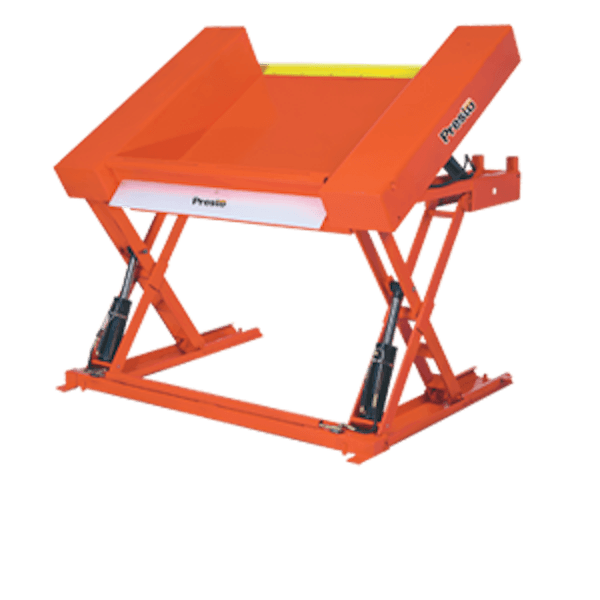 Prest Lifts Floor Level Lift & Tilt Table XZT44-40 XZT44 Series 44" x 48" Platform - 4000 Lbs. Capacity - T.P. Supply Company, Inc. 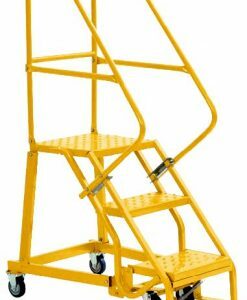 These hydraulic scissor lift tables in 2,000 or 4,000 lb. capacities lower flat to the floor allowing them to be loaded and unloaded with a hand pallet truck. 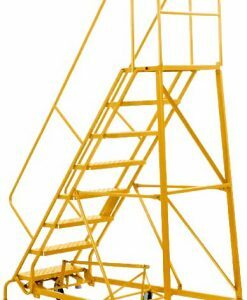 They are ideal for facilities without fork lifts or stackers. They often increase worker productivity because workers can load and unload them without having to wait for a fork lift or stacker. 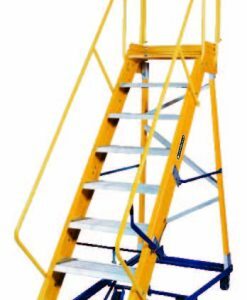 The combination lift and tilt feature allows loads to be positioned at the most comfortable height and angle.